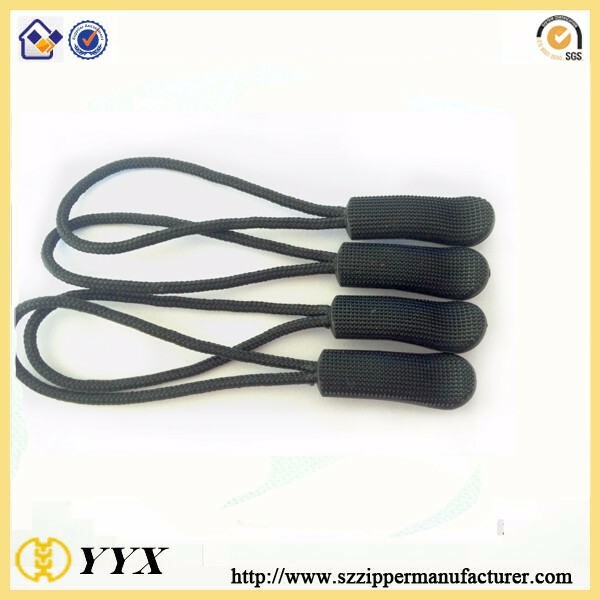 Product categories of Other zipper puller & Slider, we are specialized manufacturers from China, Metal Zipper Slider, Replacement Zipper Tab suppliers/factory, wholesale high-quality products of Customized Zipper Puller R & D and manufacturing, we have the perfect after-sales service and technical support. Look forward to your cooperation! 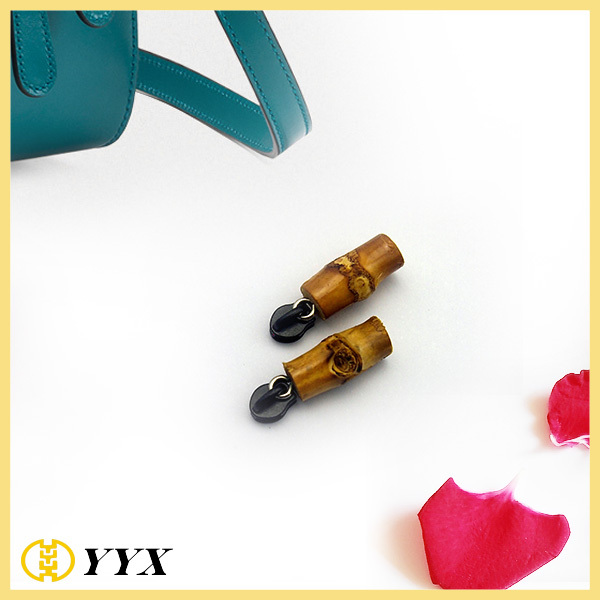 To meet customer's different needs, there are also other Zipper puller & slider with fancy design or made from fantastic material. Of course, almost zipper puller & slider can be classify as one or two of the slider branches. 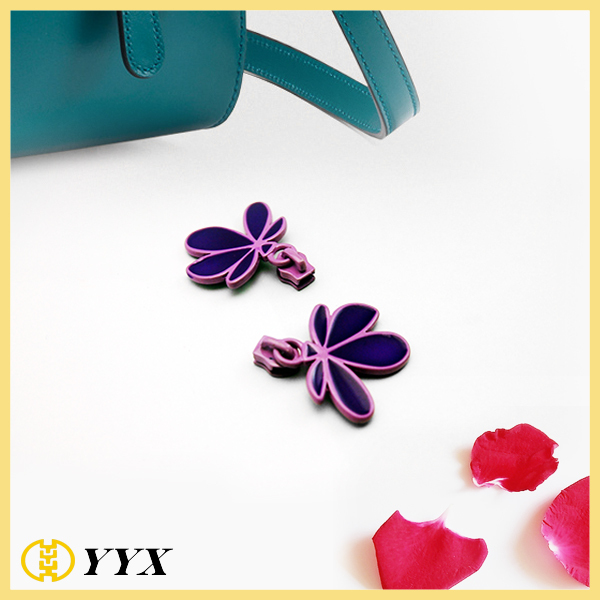 It is different just because of its unique shape or material. 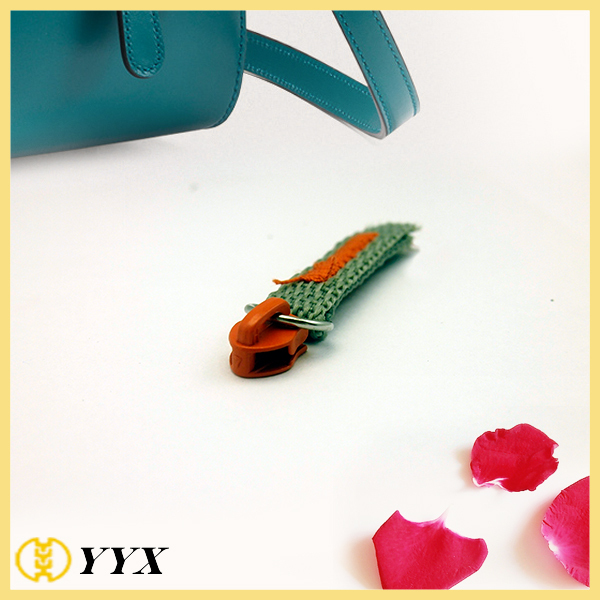 *Related Products:zipper pull logo,leather zipper pulls.